Osama bin Laden is dead. 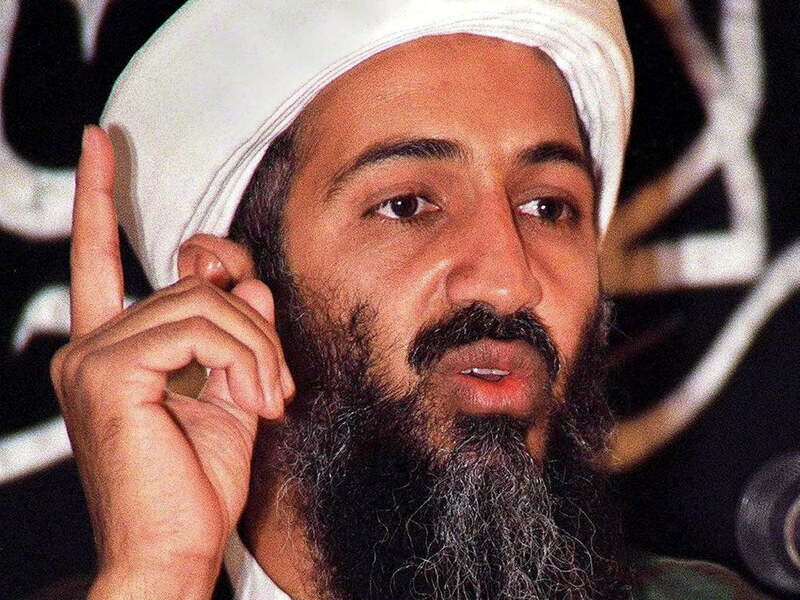 The leader of the al-Qaeda terrorist network, responsible for the deadly September 11, 2001, attacks on the World Trade Center and Pentagon, was killed today in a fire fight in Pakistan, President Barack Obama confirmed Sunday night. “Tonight I can report to the American people and to the world, that the United States has conducted an operation that has killed Osama bin Laden — the leader of al-Qaeda and a terrorist who is responsible for the murder of thousands of innocent men, women, and children,” said President Obama in a late-night press conference, which aired live on the official White House website. The demise of the world’s most sought-after super-villain resulted in an explosion of online activity. While we do not have exact numbers yet, we experienced extremely long load times on a number of major news websites, including NYTimes.com, and MSNBC.com. CNN’s mobile website crashed entirely after the news erupted through the public consciousness. Reddit’s “new” submission page was flooded with attempts to be the first to report the staggering revelation to that news-hungry community. Reddit user “illbite” quickly won the honor of the No. 1 spot on Reddit’s front page. The No. 2 and No. 3 spots were also taken by the Osama bin Laden news. Obviously, the implications of bin Laden’s death spread further and deeper than the instantaneous ramblings of the Internet machine might imply. But whatever those implications are, we’re pretty sure they will first be reported in a tweet. The Nintendo 64 introduced a long list of top-tier games, but which were the iconic platform's best? From Mario Party to Ocarina of Time to NFL Blitz, check out our picks for the best N64 games.